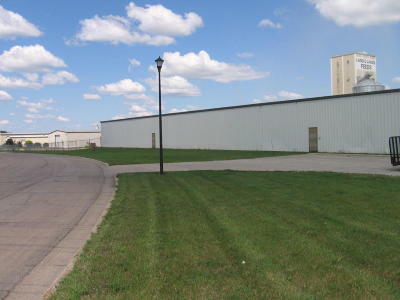 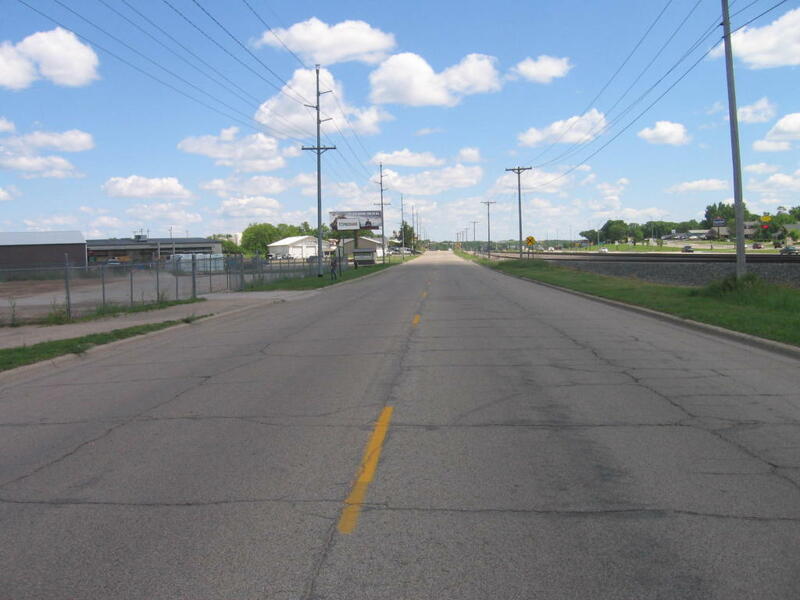 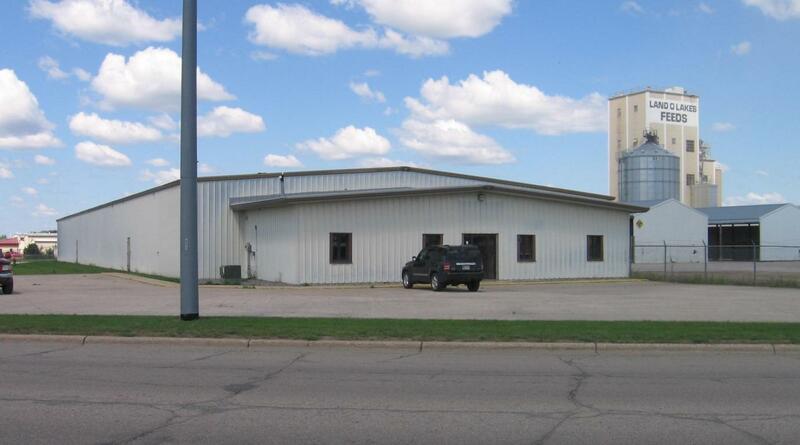 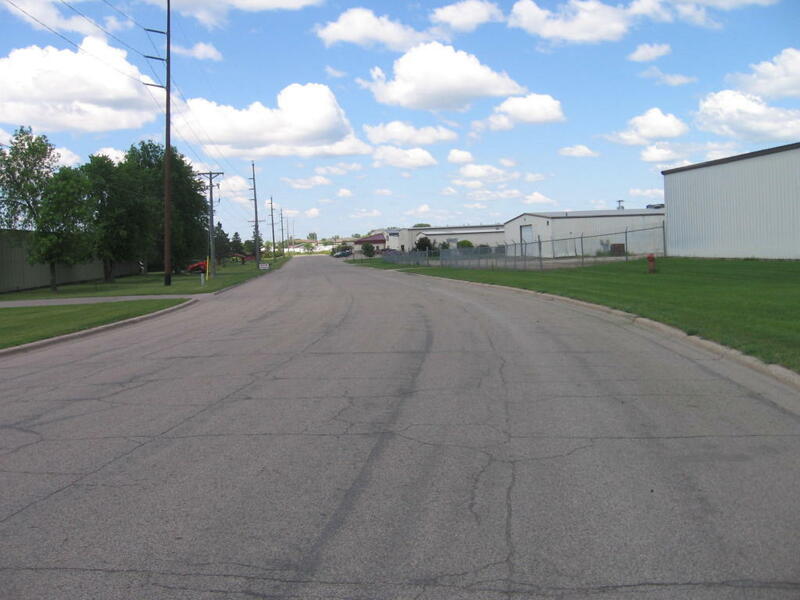 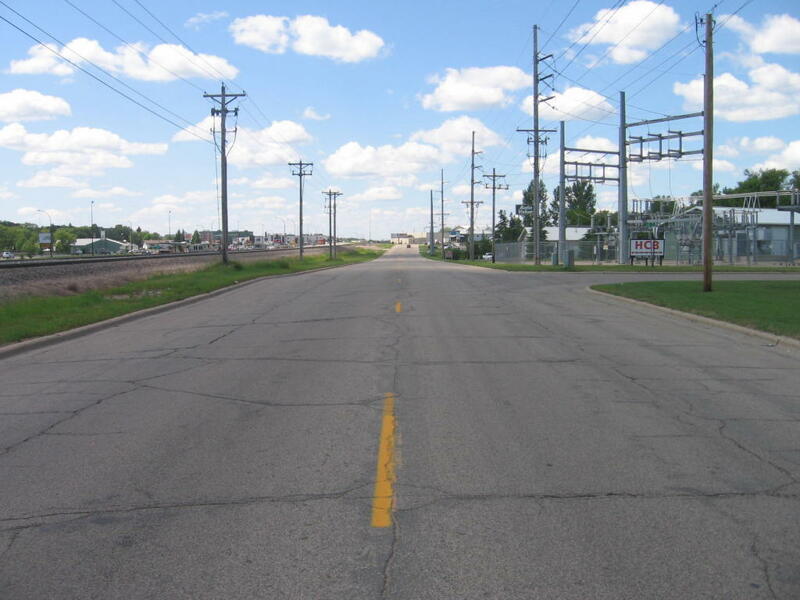 Class C Industrial in Detroit Lakes' Industrial Park. Mixed use shop, warehouse & storage space. Exterior loading bay well with dock leveler. 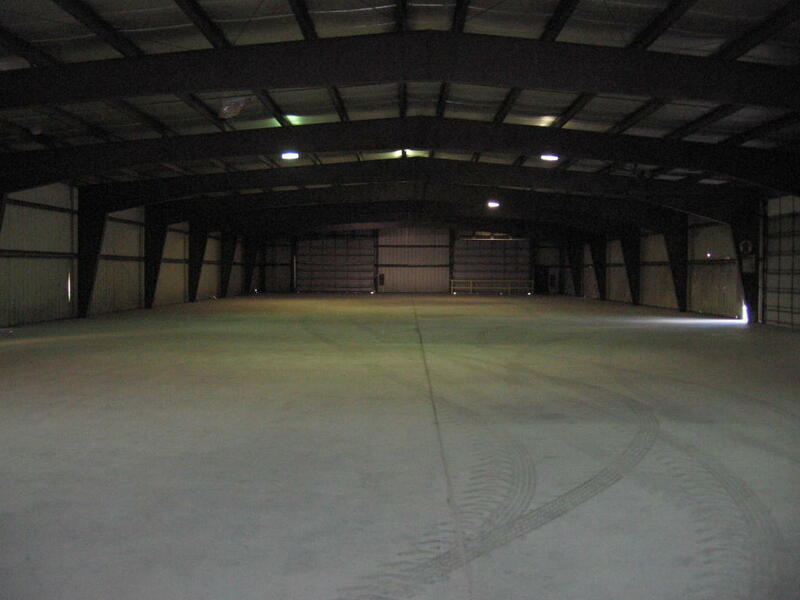 18K SF cold storage. 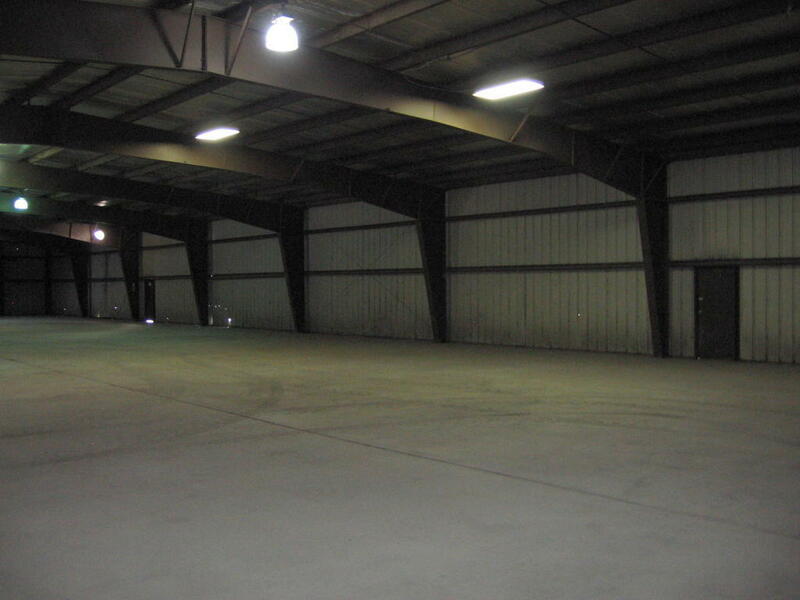 1,500 SF office. 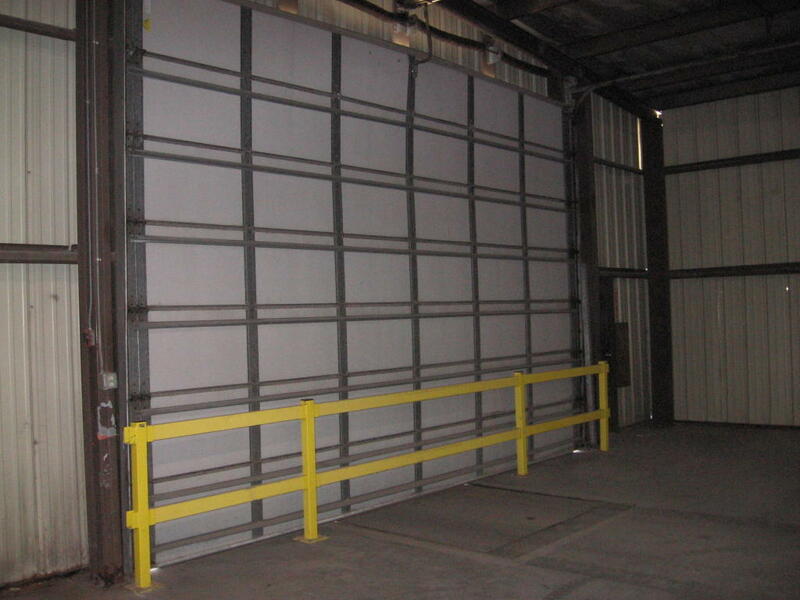 Three 14' OH doors. 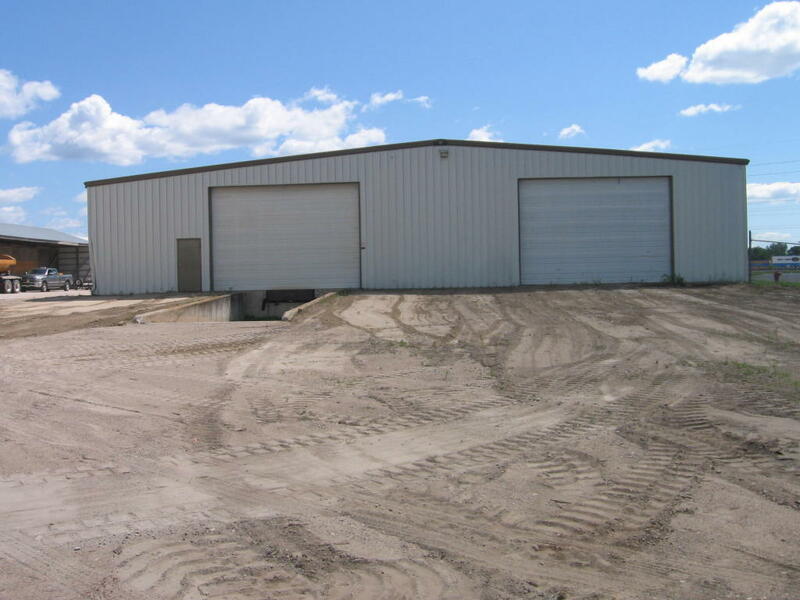 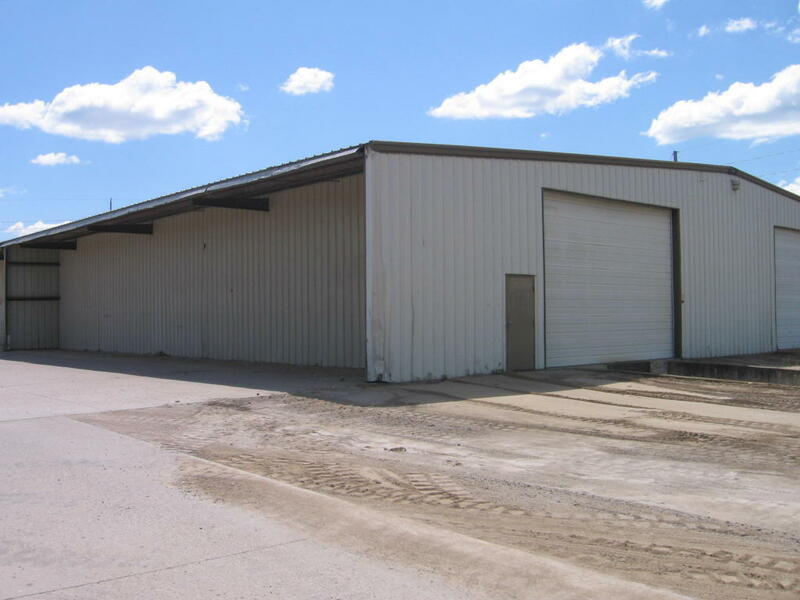 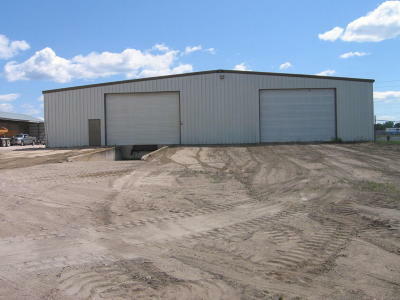 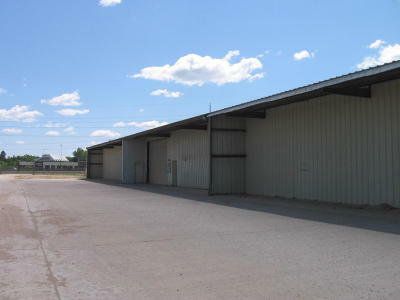 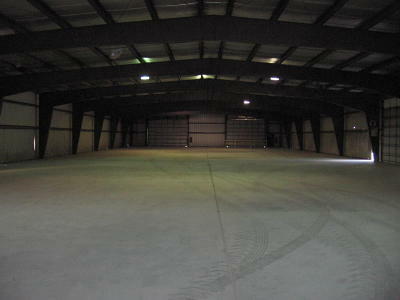 3 canopy storage buildings & wood frame storage building. 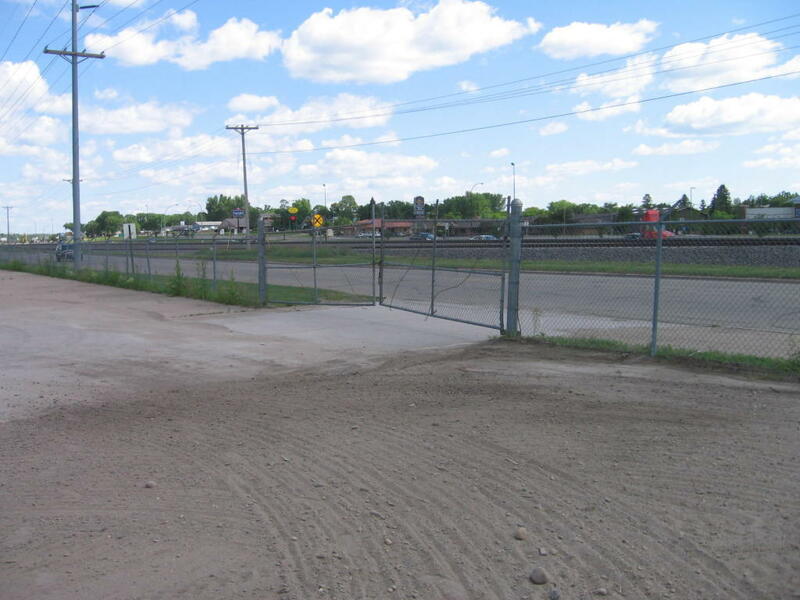 Security fencing with 2 curb cuts. 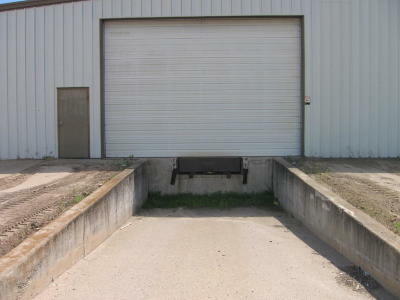 Gated hardtop access. 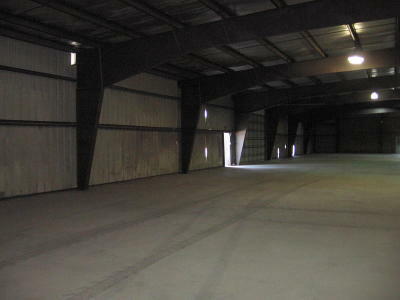 Concrete floors. 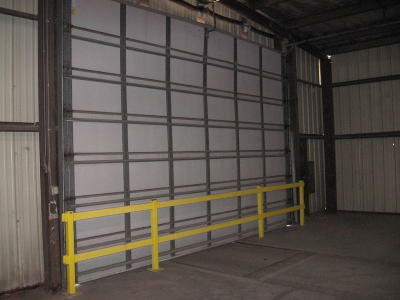 Free span construction. 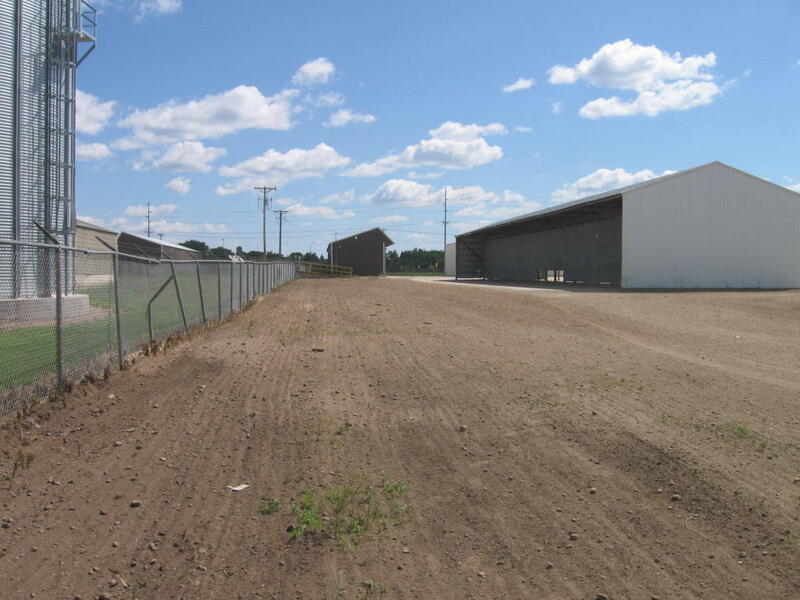 Approximately 4.1 acre lot size.